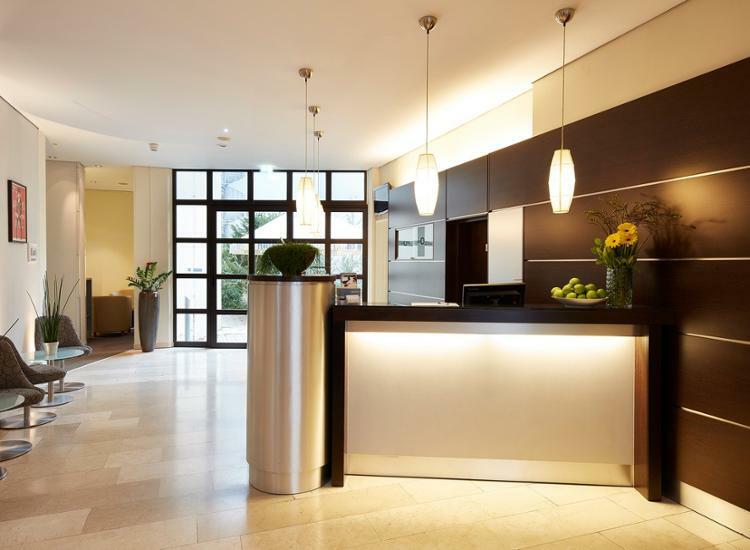 City Trip to Munich - YouHhave the Choice between 2 Popular GHOTELs in Top Locations! Two hotels of the popular chain GHOTEL hotel & living in a prime location - the choice is yours! 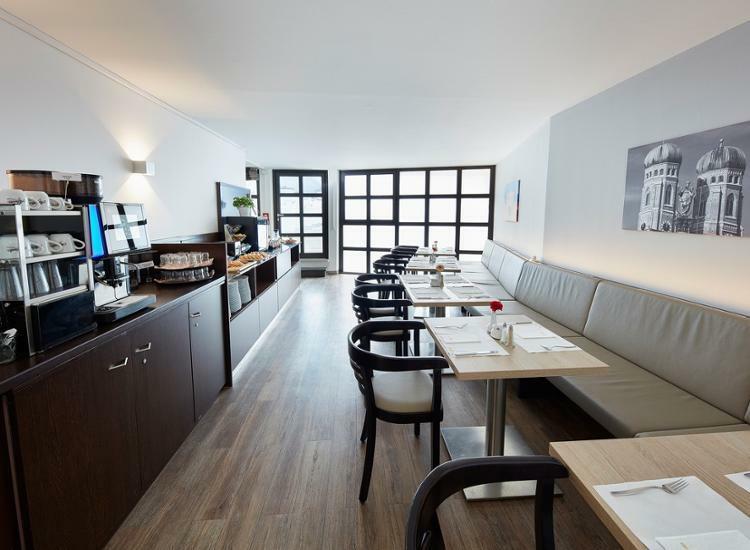 The GHOTEL hotel & living München-Nymphenburg is located in the popular district of Neuhausen. The district is characterized by magnificent blocks of flats, many trees and a varied and dignified brewery and restaurant culture. 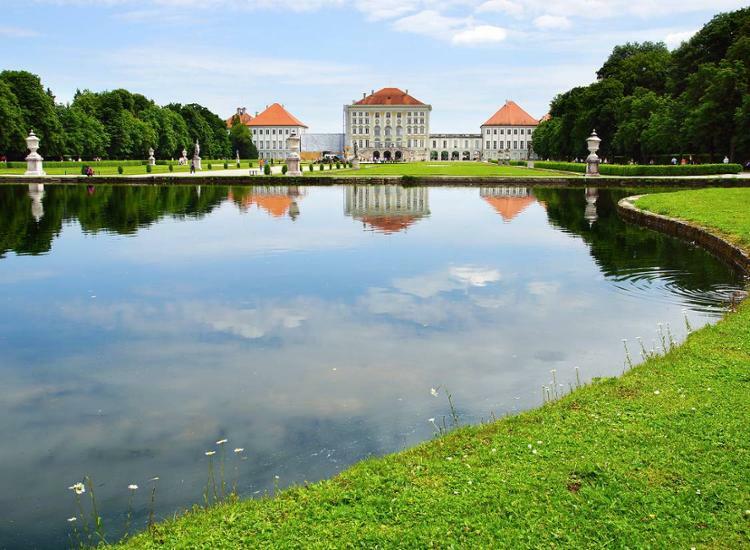 The Nymphenburg Palace is one of the most popular sights in Munich and the heart of Neuhausen. The popular Olympic Park is also nearby. Thanks to the optimal public transport connection you are in just a few minutes (3 stops) at Munich Central Station. The hotel has 76 comfortable rooms with Wi-Fi access, shower / WC, hairdryer, safe, satellite TV and Sky. After a busy day in the city, relax on one of the three rooftop terraces, work-out in the on-site gym, or enjoy a well-deserved break at one of the many brewpubs and restaurants in the area. 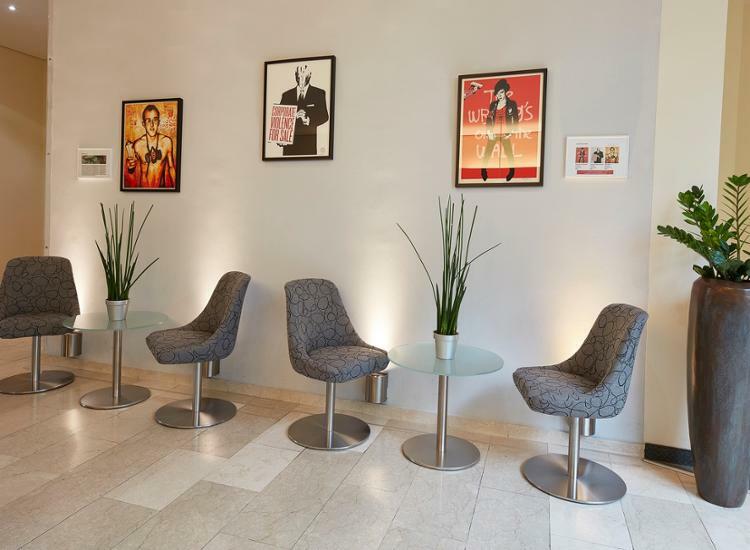 GHOTEL hotel & living Munich-City - Sympathetic hotel in the middle of the city center! For those who like to be in the center of happenings this hotel will be the right choice! 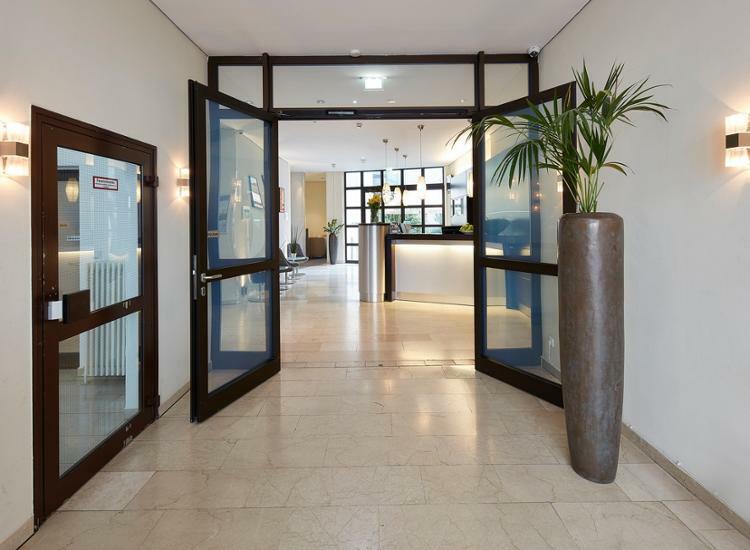 It is located in the heart of Munich city center, just 100 meters from the Theresienwiese and 400 meters from the main train station. The 70 tastefully furnished rooms are equipped with shower / WC, hairdryer, safe, satellite TV, Sky and W-LAN access. 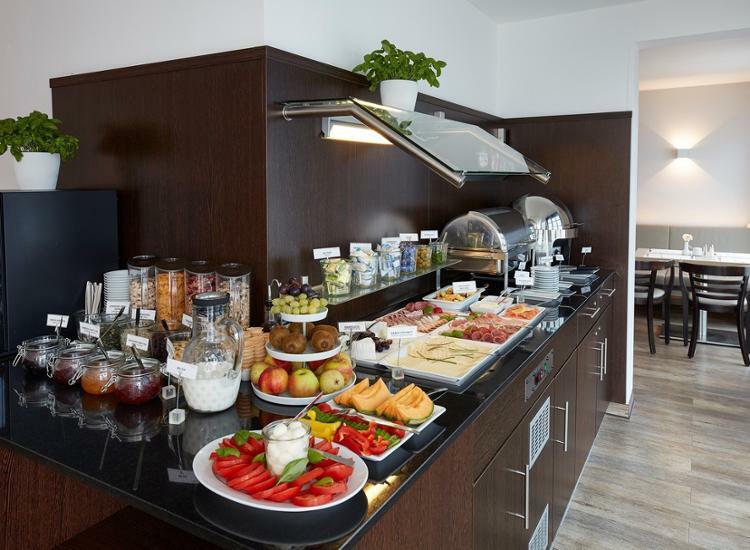 The delicious breakfast can also be served in summer on the hotel's roof terrace before a sightseeing and shopping day in Munich starts. You do not have to worry about parking, because once you arrive at the hotel, you can leave it in the hotel's underground car park (for a fee). 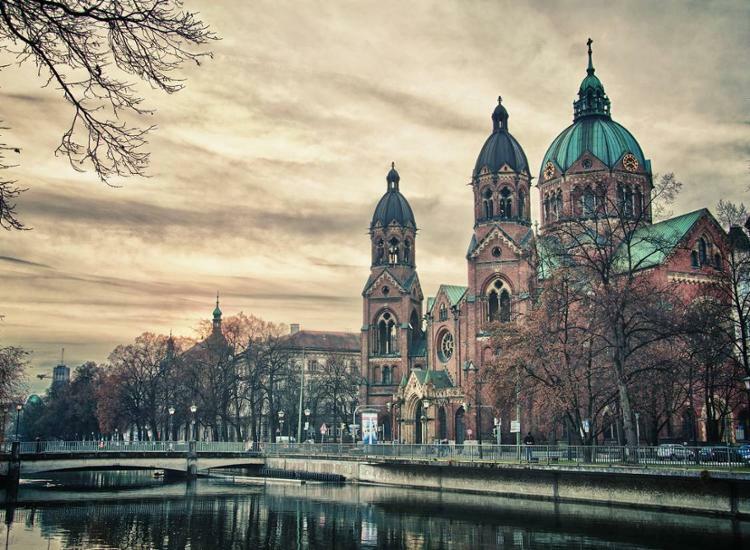 Bavaria's metropolis Munich - always worth a visit! 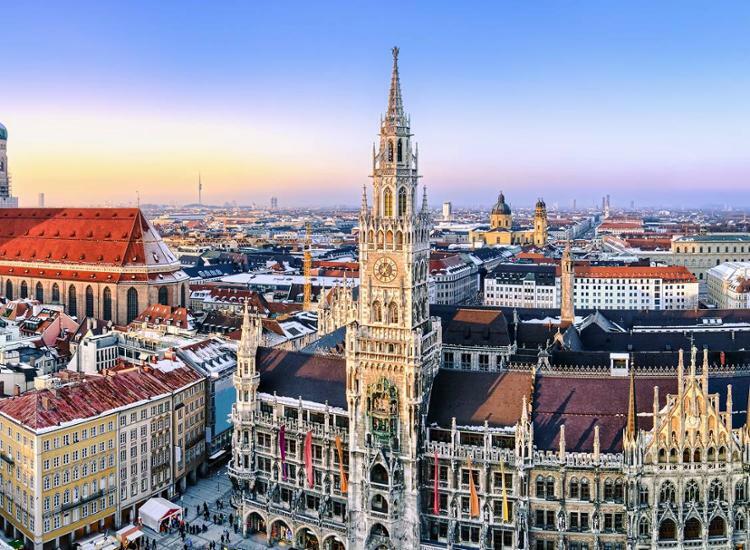 With around 1.5 million inhabitants, Munich is not only the third-largest metropolis in Germany, but also the most populous city in Bavaria's freetad. 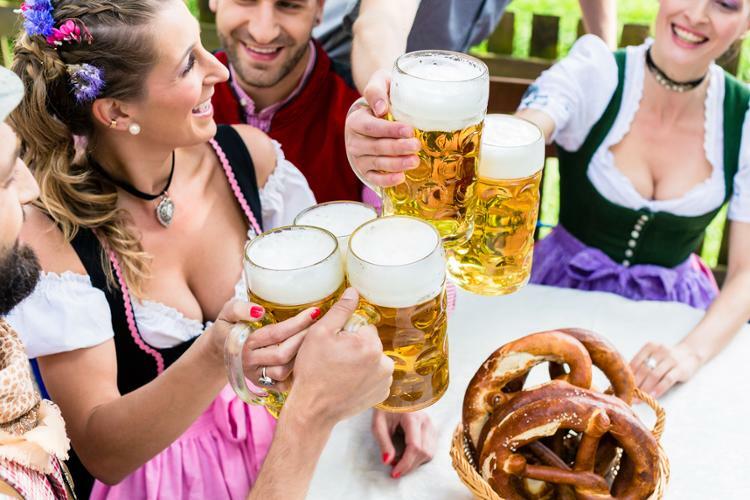 Here you can experience the culture of Bavaria up close: women in Dirndls and men in Lederhosen are not uncommon. The cozy beer gardens invite you to drink a cool light beer and try a delicious pretzel while listening to live brass band music. In addition to the atmospheric beer gardens, there is still a lot to see. 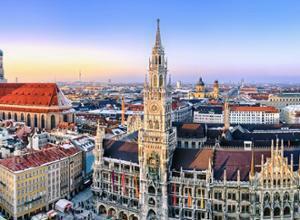 Top attractions include the English Garden, Nymphenburg Palace, Marienplatz and the Munich Residence.